Miche FABULOUS “share the love” promotion!! | Sophisticated Diva ~ A.K.A. Along came Polly! Miche FABULOUS “share the love” promotion!! CLICK HERE to get your discount!! For current Miche customers, click “share the love” at the top of my personal website, to learn how to get your $15.00 credit for referrals. You can refer as many people as you’d like!! Yes, you can accumulate rewards! 10 customers ordering $100.00 or more will net YOU $150.00 in credit! CLICK HERE to see all the beautiful FALL MICHE shells, wallets, hip bags, scarves! 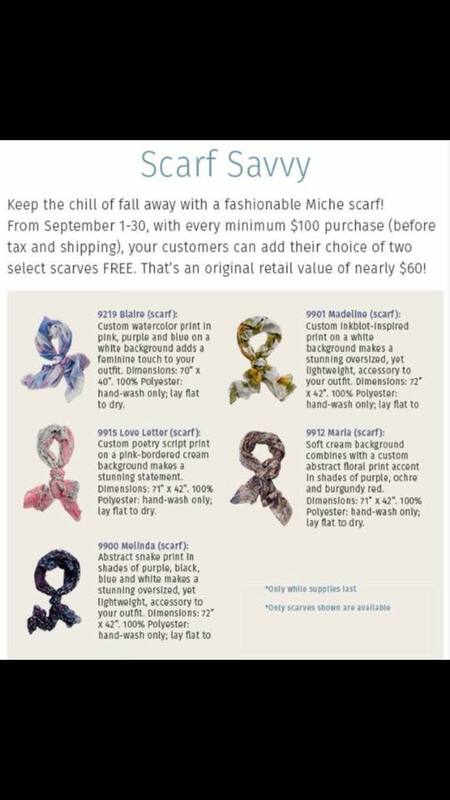 And don’t miss out on our scarf promotion in September! Your choice of ANY TWO SCARVES for FREE with your purchase of $100.00 or more! MICHE OCTOBER 2015 HOPE, AND CUSTOMER SPECIAL!